Create outstanding presentations with our free PowerPoint templates! Search through hundreds of free slides! Design elegant presentations with a consistent layout with our ready-made slides for Microsoft PowerPoint. 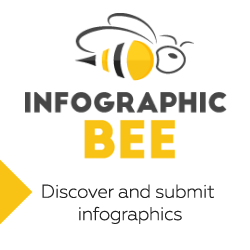 Achieve the perfect design, every time with our exclusive infographic templates and diagrams.